Shady’s back — and more explosive than ever. Eminem released his highly anticipated ninth studio album, Revival, on Friday, December 15. 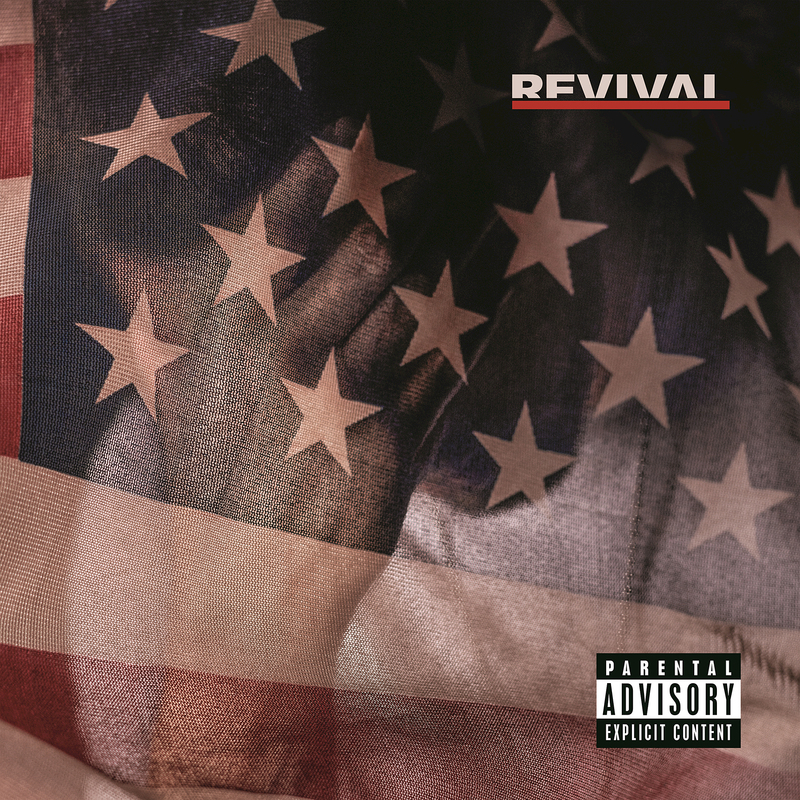 The 19-track record is the 45-year-old rapper’s first since 2013’s The Marshall Mathers LP 2, and it covers an array of topics, including politics, drug abuse, family and fame. Here, Us Weekly rounds up five of the biggest moments from the album — which features collaborations with Beyoncé, Pink, Ed Sheeran and more — that made Us do a double take. “Castle” is dedicated to the Detroit native’s daughter Hailie, 21, whom he shares with ex-wife Kim Scott. Each verse serves as a different letter to Hailie; the first looks at the weeks before her birth, the second comes a few months later and the third falls on her 12th birthday. Early on, Eminem admits that he’s unsure if he’s “able to support” his daughter but welcomes her to “Mom and Dad’s crazy world.” In the final verse, he assures Hailie that he’s “a good person” despite what critics may say. Tell Us: What’s your favorite song on Revival?